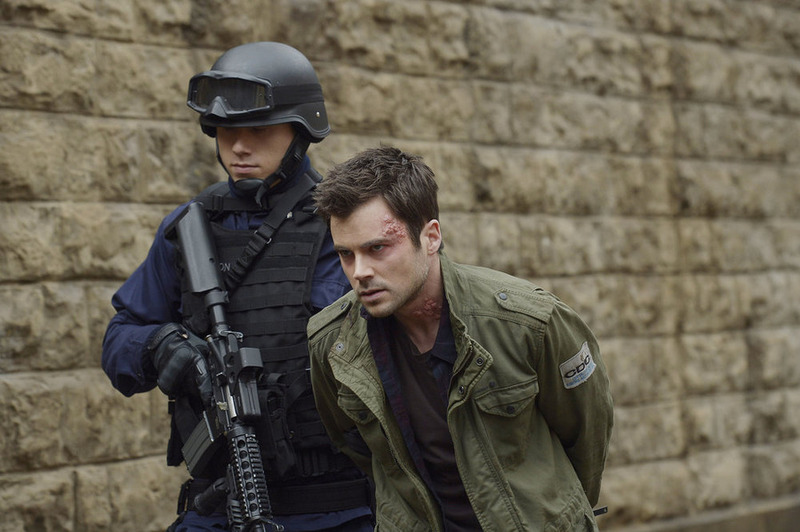 Here’s a sneak peek of this week’s all new 12 Monkeys and Helix. 12 Monkeys airs Friday at 9/8c followed by Helix at 10/9c on Syfy. “Shonin” – In 1987, Leland Goines comes across the preserved corpse responsible for millions of deaths.